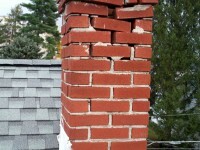 When buying a new home we provide the peace of mind in the knowledge that these systems are in proper working condition. 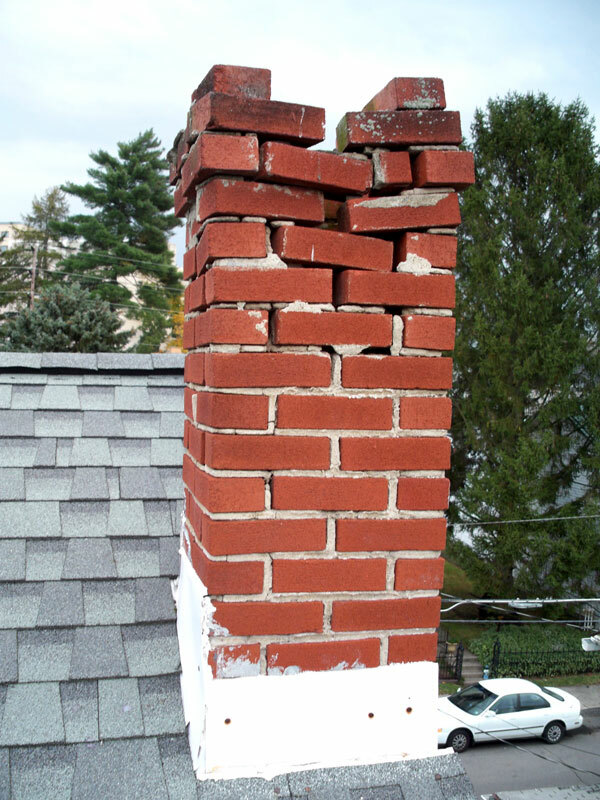 Insurance companies and homeowners alike rely on our expert knowledge for thorough Insurance Claim Inspection in the unfortunate event of a chimney fire. Our state-of-the-art video inspection camera can reveal any flaws or defects that are difficult to detect using any other means. 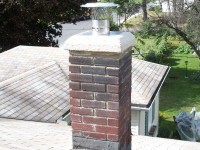 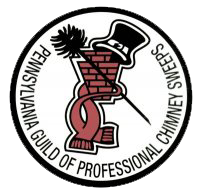 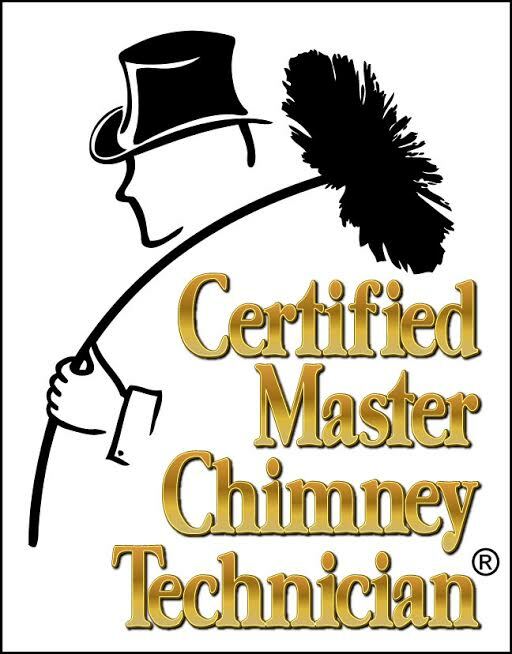 Chimney inspection services are vital to the safety of your home.